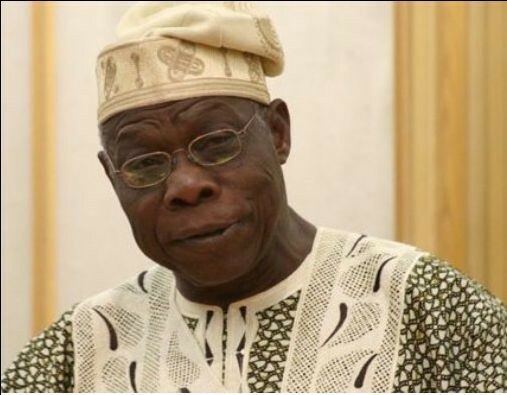 Former President Olusegun Obasanjo’s proposed political movement, Coalition for Nigeria (CN) has been launched in Abuja. The launch held at the Yar’Adua Centre, Abuja. Meanwhile the same launch is expected to take place in Abeokuta, Ogun State capital on Thursday. Two Former Peoples Democratic Party (PDP) Governors, Prince Olagunsoye Oyinlola (Osun) and Donald Duke (Cross River) were in attendance. “We recognise the facts that by the dictates of the Constitution, you can only contest on the platform of a political party”.